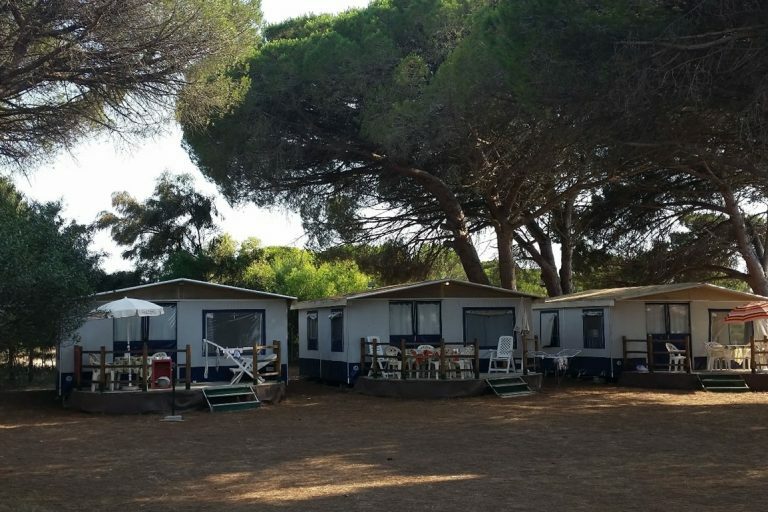 S’Ena Arrubia Camping is a 3-star Camping Village in Oristano, in the municipality of Arborea, on the central west coast of Sardinia. 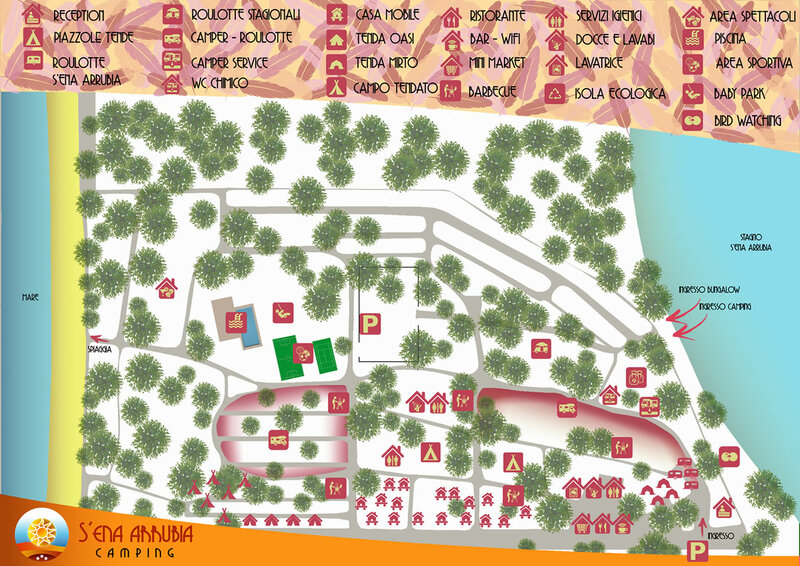 S’ena Arrubia Camping means nature, sport, sea, fun and relaxation… all this and much more awaits you at S’ena Arrubia Camping in Oristano! 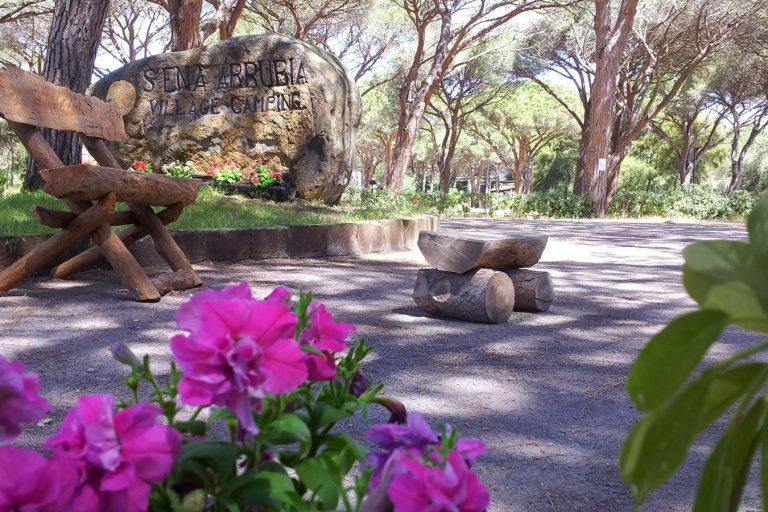 Framed by the beautiful scenery of the protected oasis from which it takes its name, the S’ena Arrubia Camping Village is surrounded by greenery, deep in the shade of a wonderful centuries-old pine forest, with direct access to the sea. 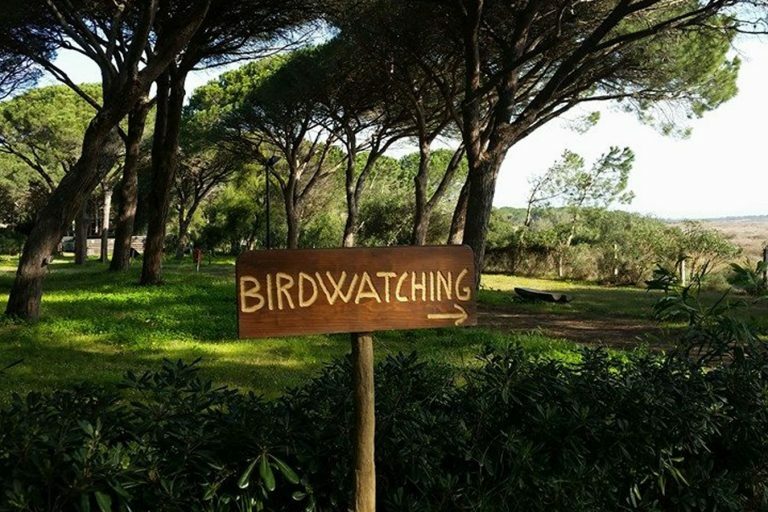 The simplicity and serenity of living in contact with nature make for a unique holiday in this camp site located in the centre of Sardinia, a few kilometres from the most beautiful beaches of the Oristano coast. 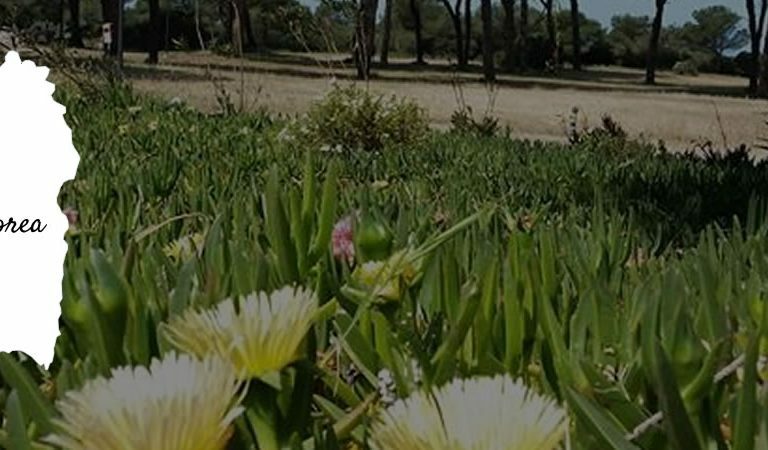 S’ena Arrubia Camping offers a range of accommodation for your holiday in Oristano: mobile homes (bungalows), fully-equipped tents and caravans, and spacious pitches for tents, camper vans and caravans. 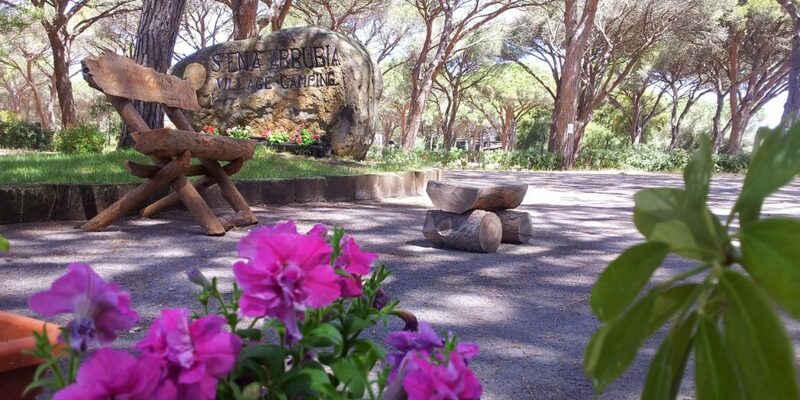 S’ena Arrubia also boasts a restaurant/pizzeria, bar, swimming pool and entertainment. 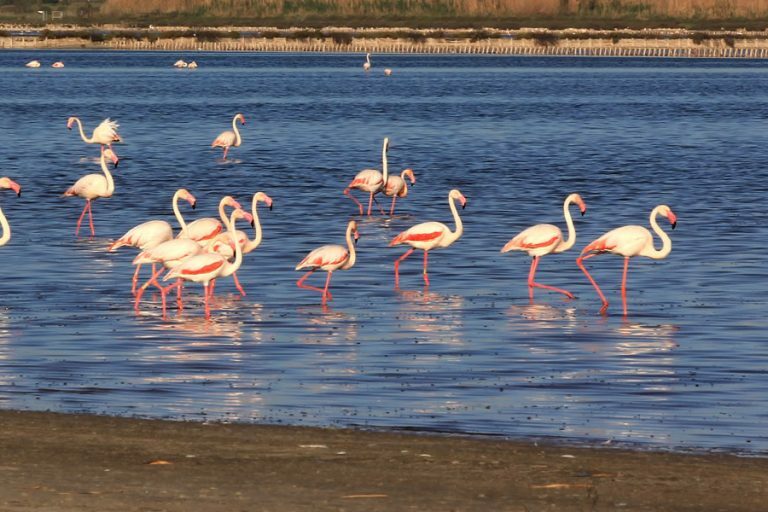 Its strategic position in the centre of the island allows easy access to the most beautiful beaches of the Oristano coast. 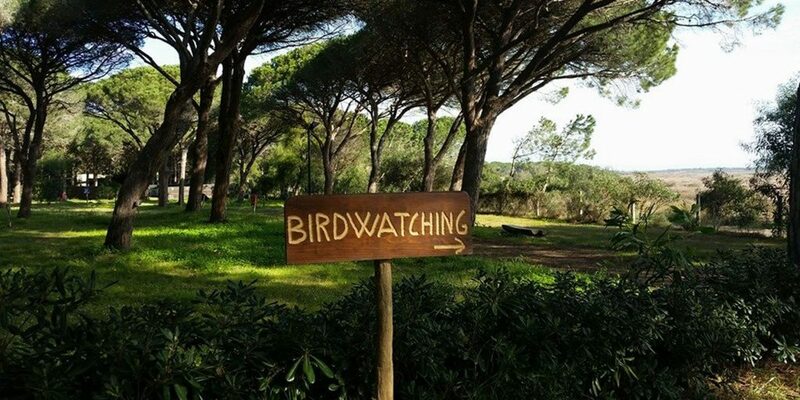 Enjoy interesting excursions and discover the identity and traditions of this wonderful land. The pink flamingos will give you their unique welcome to this corner of paradise! 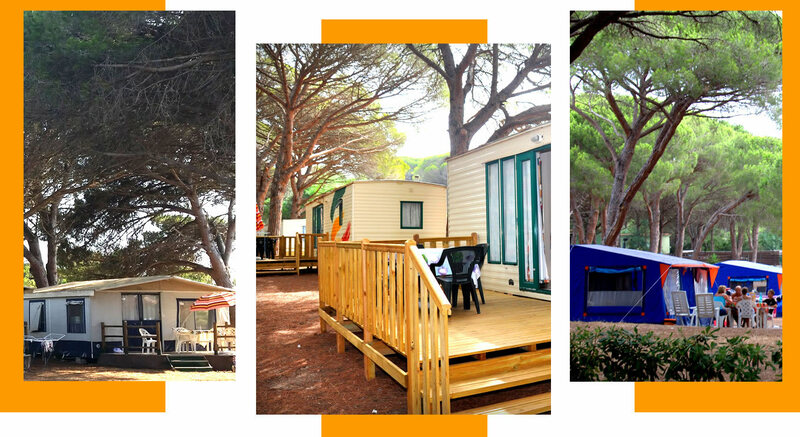 This summer, your camp site in Oristano has to be S’Ena Arrubia Camping. 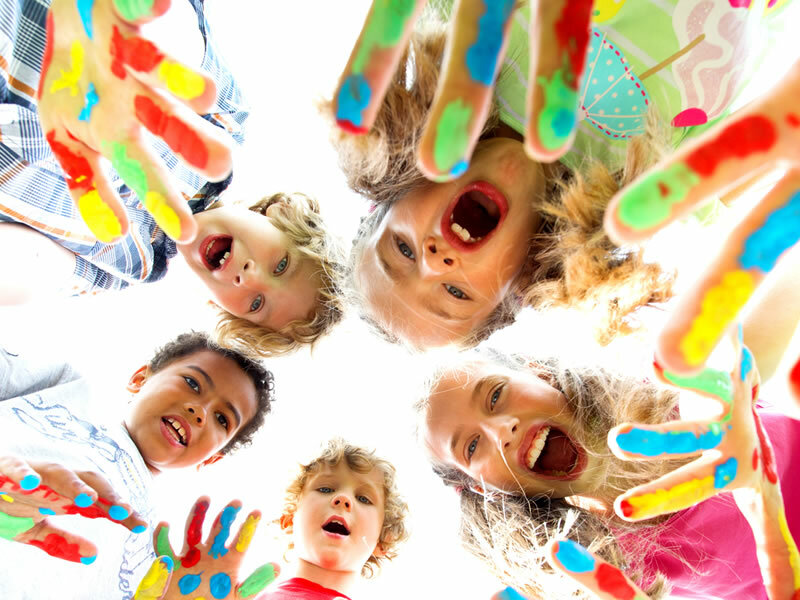 Their smiles: your peace of mind. 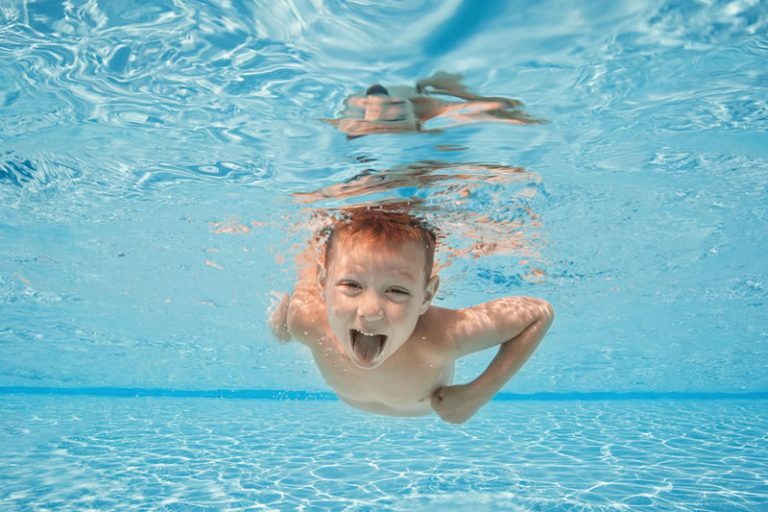 The calm of the water, the warmth of the sun. 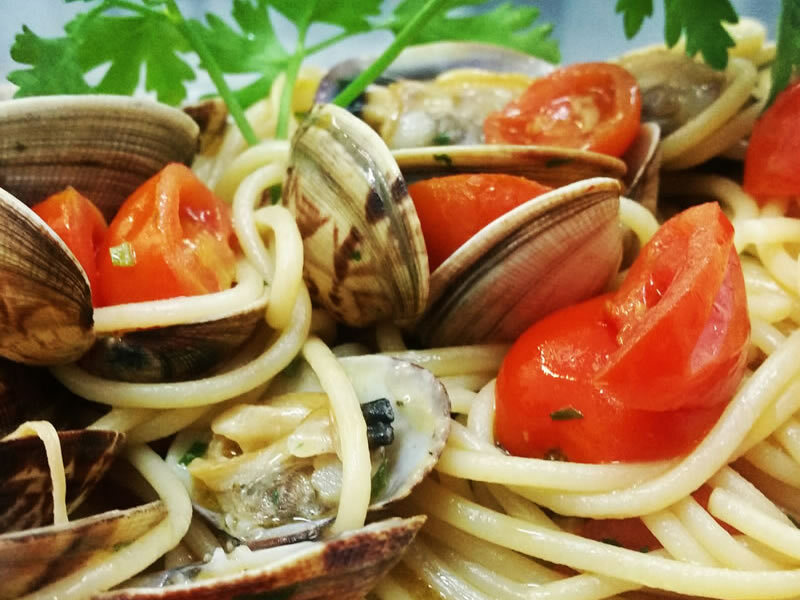 It can’t be a holiday without good food.